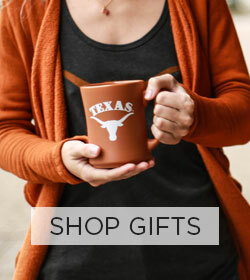 We improve the lives of the students, faculty and staff of The University of Texas at Austin with a business where people love to shop, work and connect. The University Co-op was founded in 1896 by Dr. William J. 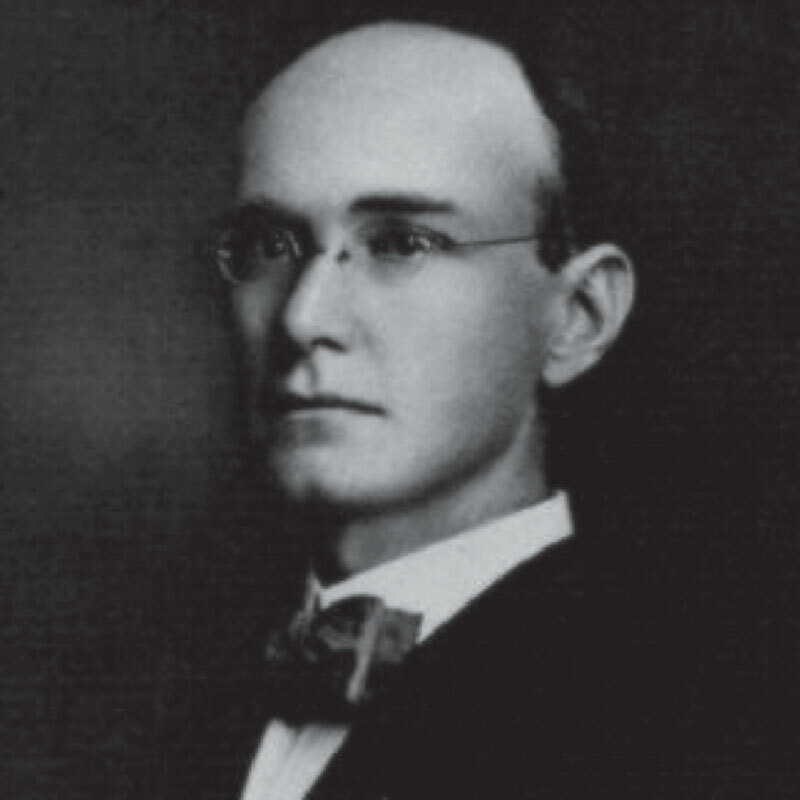 Battle, a professor of the Greek language who later served as president of The University of Texas at Austin from 1914 to 1916. The original store opened on campus — it was located in the University’s Main Building--with books, stationery and athletic goods, and the intent was to sell its products to students at the lowest possible prices. 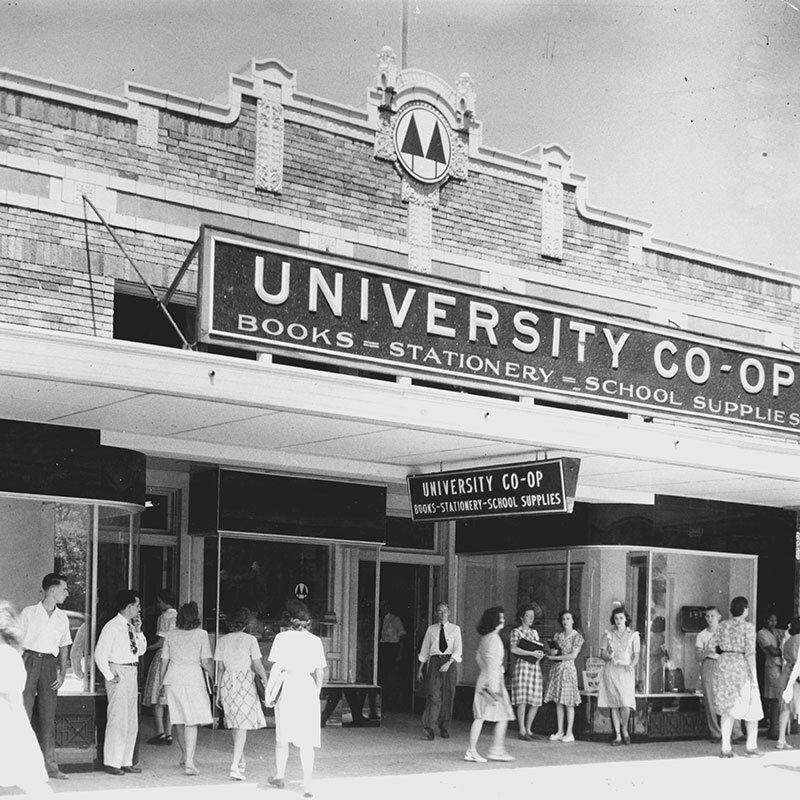 Twenty-two years later the Co-op moved off campus to a one-story building on Guadalupe across from the Student Union Center and started selling merchandise to local citizens as well. The Co-op remained a co-operative until 1977, when it became a 501(c)(3) not-for-profit educational corporation owned by the students, faculty and staff of The University of Texas at Austin. Through different locations and meeting the ever-changing needs of students and faculty, the Co-op has stayed true to its original idea and mission. 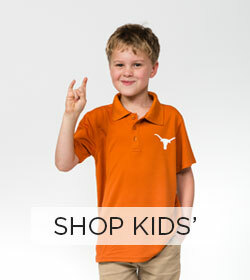 The Co-op's commitment to education is evident through its continuing services to the University of Texas at Austin. Every semester, the Co-op manages the Course Material requisition process to ensure that the University is compliant with state and federal law. 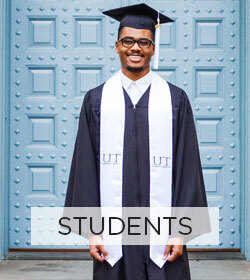 Each semester, the Co-op services tens of thousands of students, providing helpful guidance to Longhorns from their freshman textbooks to their graduation announcements and cap and gowns. The University Co-op’s support of the University dates back to 1911 when the Co-op contributed $10,000 to complete the construction of Gregory Gym. 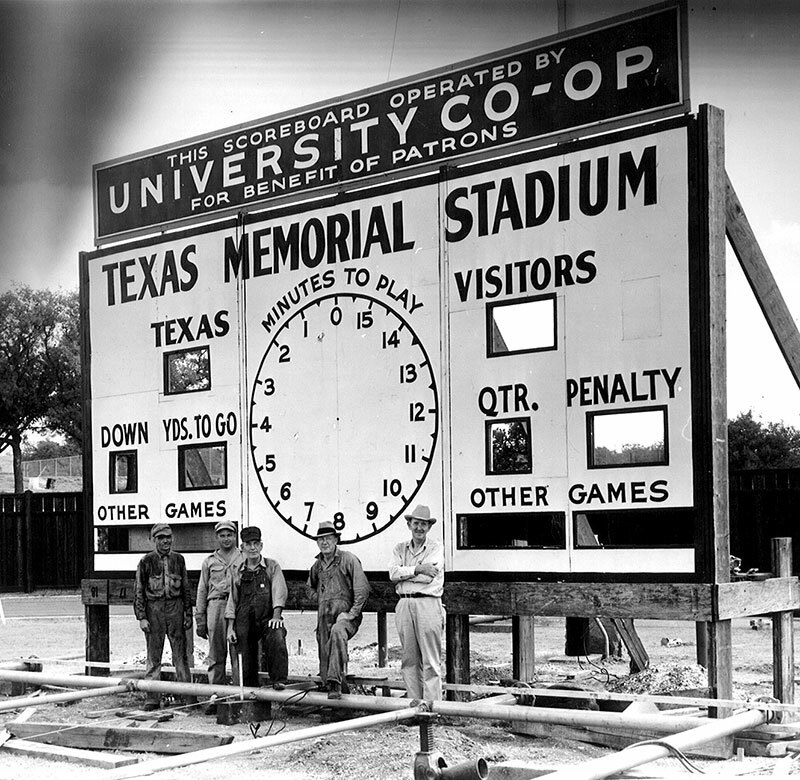 Since then, the Co-op has supported various projects and organizations around campus including Athletics, School of Social Works’ Utopia Theatre, Co-op Fine Arts Student Center among others. The Co-op is also proud to support our owners the University of Texas through sponsorship of the University Fashion Group Annual Fashion Show, and donation of profit from the Student Government Boot for their Scholarship fund. In the Fall of 2018, the Co-op replace the rebate program with a defined owner benefit program. All current students, faculty, and staff at the University of Texas at Austin are eligible for the membership program. Learn more about the Membership Program here. Each semester, the University Co-op allocates funds to registered student organizations to help with programs and events benefitting students at UT Austin. Funding decisions are made by the Co-op Board of Directors Special Requests Committee that consists of four student board members. You can find the Spring 2019 Student Organization Funding Application here. The University Co-op is a 501c3 not-for-profit charitable institution owned by the students, faculty, and staff at the University of Texas at Austin. Donations are limited to organizations, projects, and events that benefit UT organizations, departments, and entities. To request a donation, please fill out this form. We support Texas Exes by sponsoring Camp Texas, and by extending our 5% purchase discount to all Texas Exes members. We also extend an additional discount for select chapter fundraiser needs. Chapter leaders, click here to request your chapter fundraiser discount. Named in honor of Dr. Robert E. Hamilton, past chairperson of the Co-op Board of Directors, the Hamilton book awards celebrate faculty or staff members who have published books in the last year as well as outstanding achievement in research. Winners are selected by a committee of peers selected by the Vice President for Research at the University of Texas at Austin. For forms and more information click here. The Annual Michael H. Granof Awards for Excellence in Graduate Education were established in 2008 in conjunction with the Graduate School, to recognize outstanding achievement in the Graduate School. The Awards are named in honor of University Co-op Chairperson, Michael H. Granof. Awards are given for Outstanding Dissertation, Outstanding Graduate Student Academic Employee, Outstanding Mater’s Thesis/Report, Outstanding Graduate Teaching, Outstanding Graduate Coordinator, Outstanding Graduate Advisor, and Outstand Alumnus. The Co-op offers a free notary service at the main store on Guadalupe. Please call 800-255-1896 option3 to find out if the service is available when you visit. Contract parking is available in our parking garage located at San Antonio and 23rd Streets. 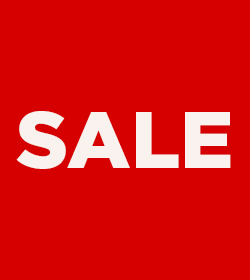 For pricing and availability, please click here. Please fill out this form if you're interested in holding your event at the Co-op or tabling in the store! Fees may apply to space rental and setup. To be paid before event.